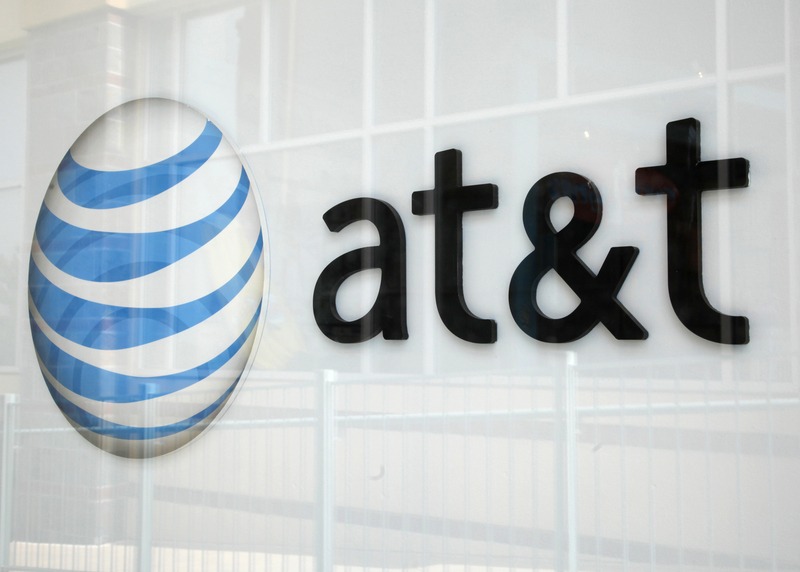 AT&T is putting its shareholders on hold to buy DirecTV. Its $67 billion acquisition of the satellite TV operator announced on Sunday brings with it an unexpectedly robust $1.6 billion of cost savings. Even so, these don’t quite cover the cost of the premium. In any case, AT&T says it will use the money to roll out rural broadband service. Customers and regulators are getting the first call. A little more than three years after AT&T launched an eventually torpedoed $39 billion bid for T-Mobile US, it has found another acquisition target big enough to match its ambitions. Instead of expanding in domestic cellular, though, the $190 billion company led by Randall Stephenson is aiming to marry video and broadband as the competitive landscape for television and internet service reshapes for the mobile and digital era. The deal math suggests AT&T is paying over the odds for its quarry. The synergies AT&T expects from the deal, mainly from cheaper TV programming, amount to a present value of roughly $10 billion. The $95-a-share purchase price represents 30 percent more than where DirecTV stock was trading in late March before a news report indicated it might be bought. So the $11.2 billion premium exceeds the value of the savings. In what looks like a bid to appease regulators, though, AT&T is pledging to use the money saved to provide high-speed internet service to 15 million locations mostly outside urban areas. Much of it will probably be fixed wireless, which is slower than fiber but also much cheaper to install. AT&T is also offloading a $5 billion stake in America Movil to satisfy watchdogs in Latin America given DirecTV’s significant presence there. And the telecommunications giant said it still plans to bid at least $9 billion for spectrum being auctioned next year by the Federal Communications Commission. Not quantified in the announcement is the possible extra revenue from offering DirecTV’s 20 million U.S. customers AT&T broadband and mobile services. All told, there may yet be potential for owners of AT&T stock to reap some benefits from this deal. They’ll have to wait, though. AT&T said on May 18 it had agreed to buy DirecTV for about $67 billion, or $95 a share in stock and cash. The boards of both companies have unanimously agreed to the deal. DirectTV shareholders will receive $28.50 a share in cash and $66.50 in AT&T stock. The stock portion is subject to a collar. If AT&T’s shares are below $34.90 at closing, DirecTV shareholders will receive 1.905 AT&T shares, and 1.724 shares if AT&T stock is above $38.58. Anywhere inside the range, they will receive a number of shares between 1.724 and 1.905 that equals $66.50. After the transaction, DirecTV shareholders will own between 14.5 percent and 15.8 percent of AT&T’s shares on a fully diluted basis. AT&T expects the deal to add to earnings on a free cash flow-per-share and adjusted EPS basis within 12 months of closing.